BSS say Seventeen are their role models? 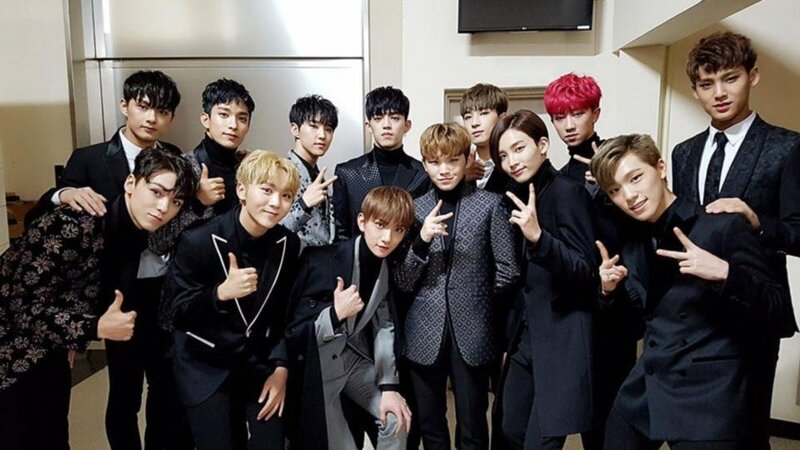 Seventeen's first unit BSS have named Seventeen as their role models. The recently debuted unit, comprised of Seventeen members Seungkwan, Hoshi, and DK, featured as guests on the March 22nd broadcast of SBS Love FM's 'Kim Chang Ryul's Old School'. BSS revealed how the rest of Seventeen responded to their unit debut with "Just Do It", saying, "The members liked it. Seventeen are not promoting right now, so they told us it'd be good to make our fans happy." Seungkwan added, "They seem fascinated that Seventeen are watching Seventeen promote. They said that Seventeen are the best." As for BSS' goals, he joked, "Because our sunbaenims are so full of passion, we decided to follow Seventeen as our role models." What did you think of BSS' "Just Do It"?